Riceless950 hosted Sito, Vermon, Riddler990, Nowwhat and Toast to a year ending run around some Primo trails. No flats, just a few mechanical stops. 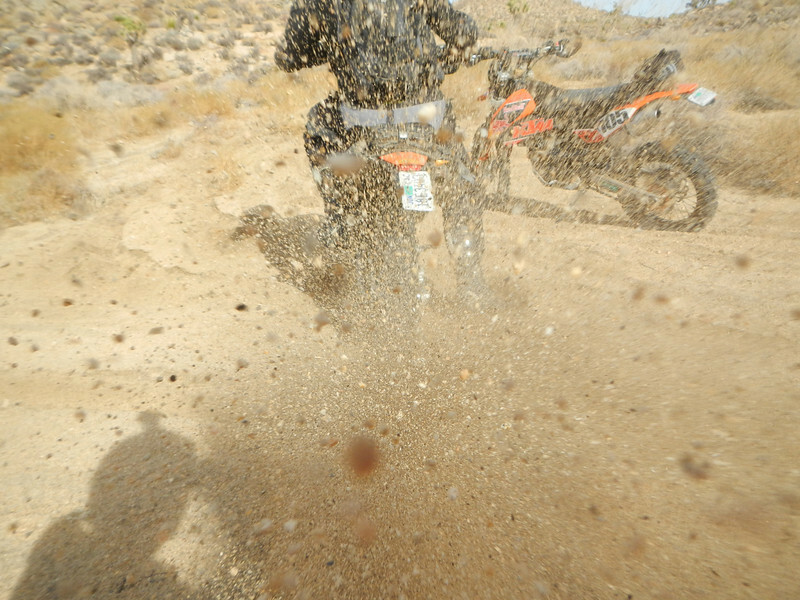 Good day of riding washes and single track. All bikes were sporting new rear meat.